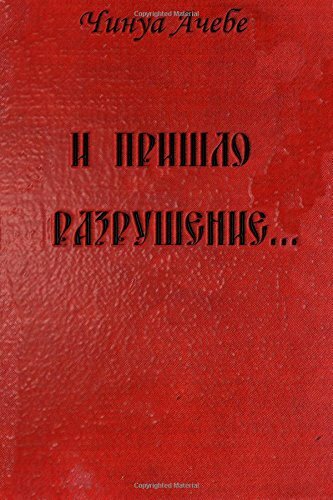 9781515024996 | Createspace Independent Pub, July 11, 2015, cover price $9.99 | About this edition: Roman molodogo nigerijskogo pisatelja Chinua Achebe Â«I prishlo razrushenieâ¦Â» (1958) napisan o dalekom proshlom Nigerii, o tragicheskih vremenah kolonizacii Afriki. 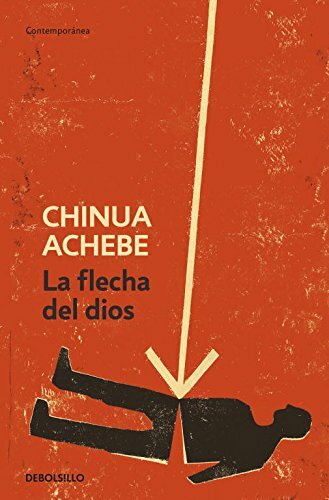 Introductory essays reflect on Achebe's pioneering achievement and evaluate the enduring, international popularity of Things Fall Apart. A brief biography follows, and a quartet of new essays provide a framework for in-depth study. 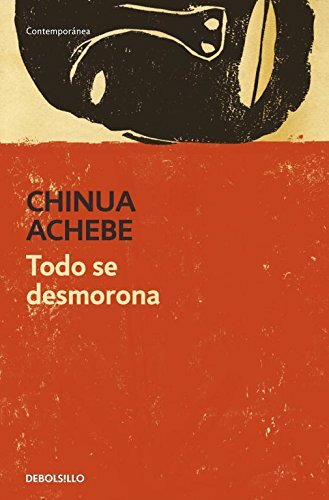 The essays survey major trends in criticism in the novel and discuss Achebe's masterful use of language. Also included is a comparison of Things Fall Apart to major literary works within the Western cannon, such as the Odyssey and the Iliad. Other essays discuss the depiction of gender, cultural violence, and the portrayal of colonization within the novel. 9781587657115 | Har/psc re edition (Salem Pr Inc, October 15, 2010), cover price $95.00 | About this edition: Introductory essays reflect on Achebe's pioneering achievement and evaluate the enduring, international popularity of Things Fall Apart. 9780679446231 | Everymans Library, October 1, 1995, cover price $19.95 | About this edition: The contemporary African writer's classic novel depicting the destruction of traditional tribal life by the white man. 9781411469686 | Rep stg edition (Spark Pub Group, February 4, 2014), cover price $5.95 | About this edition: When an essay is due and dreaded exams loom, this book offers students what they need to succeed. 9780393932195 | Reprint edition (W W Norton & Co Inc, December 4, 2008), cover price $24.15 | About this edition: Chinua Achebe’s tragic novel of pre-colonial Igbo society was a major literary and cultural event when it was published in 1958. 9780791071717 | Chelsea House Pub, January 1, 2002, cover price $26.60 | About this edition: A critical overview of the work features the writings of Richard Begam, Rhonda Cobham, Emmanuel Edame Egar, Clement Okafor, Richard K.
9780788708152 | Unabridged edition (Recorded Books, December 1, 1997), cover price $30.00 | About this edition: First published in 1958, this is the story of a strong man whose life is dominated by fear and anger. 9781439571545 | Reprint edition (Paw Prints, November 5, 2008), cover price $24.65 | About this edition: "Things Fall Apart" tells two intertwining stories, both centering on Okonkwo, a "strong man" of an Ibo village in Nigeria. 9780143124030 | Penguin USA, September 24, 2013, cover price $17.00 | About this edition: From the legendary author of Things Fall Apartâa long-awaited memoir of coming of age in a fragile new nation, and its destruction in a tragic civil warFor more than forty years, Chinua Achebe maintained a considered silence on the events of the Nigerian civil war, also known as the Biafran War, of 1967â1970, addressing them only obliquely through his poetry. 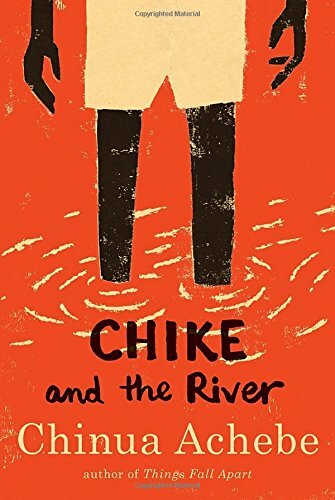 9780307473868 | Anchor Books, August 9, 2011, cover price $10.00 | About this edition: The more Chike saw the ferry-boats the more he wanted to make the trip to Asaba. 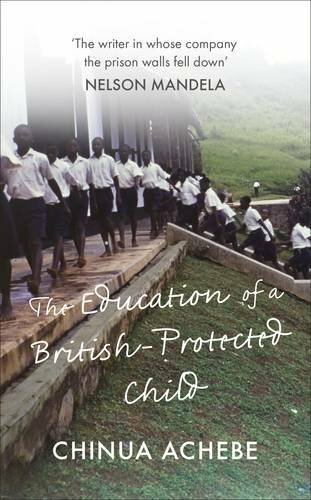 9780521040037 | Cambridge Univ Pr, January 1, 1966, cover price $7.99 | About this edition: A children's story by Africa's best known and most widely read author whose novels, poetry, essays, lectures, etc. 9780606231671 | Reprint edition (Turtleback Books, August 9, 2011), cover price $20.85 | About this edition: FOR USE IN SCHOOLS AND LIBRARIES ONLY. 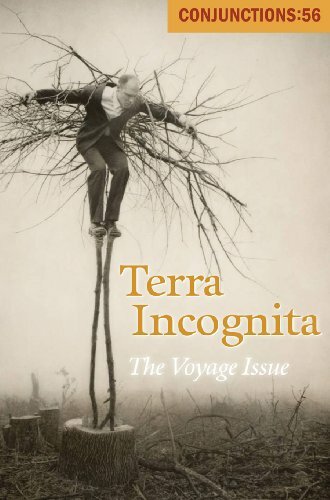 9780941964722 | Bard College Center, June 30, 2011, cover price $15.00 | About this edition: Imaginary voyages are as old as literature itself. 9780941964715 | Bard College Center, December 31, 2010, cover price $15.00 | About this edition: Some people hate them, others are terrified of them. 9788499085869 | Poc tra edition (Debolsillo, October 22, 2010), cover price $19.95 | About this edition: Odili, maestro de escuela en un paÃs ficticio muy parecido a la Nigeria post colonial, visita a su antiguo maestro, Chief Nanga, convertido en el todopoderoso y corrupto ministro de Cultura. 9788499082707 | Poc tra edition (Debolsillo, May 1, 2010), cover price $18.95 | About this edition: Ezeulu es el sumo sacerdote de Ulu, la deidad principal de varias aldeas Ibo enfrentadas con los poblados del jefe de clan Umuaro. 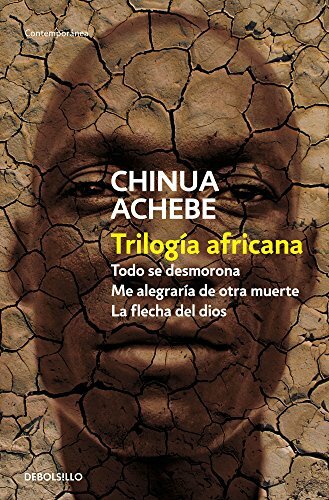 9788499082691 | Poc tra edition (Debolsillo, May 1, 2010), cover price $12.95 | About this edition: Okonkwo es un gran guerrero, cuya fama se extiende por toda el Ãfrica Occidental, pero cuando mata accidentalmente a un prohombre de su clan es obligado a expiar su culpa con el sacrificio de su hijastro y el exilio. 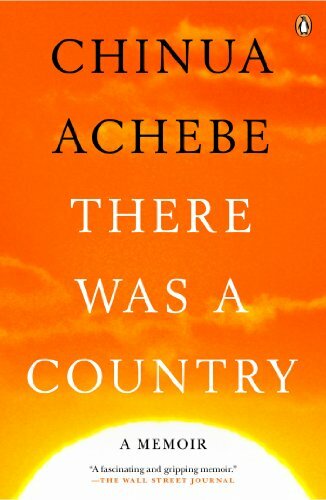 9781846142598 | Gardners Books, January 12, 2010, cover price $35.05 | About this edition: Achebeâs first new book in more than twenty years â a new collection of autobiographical essays from the world-renowned author of Things Fall Apart. 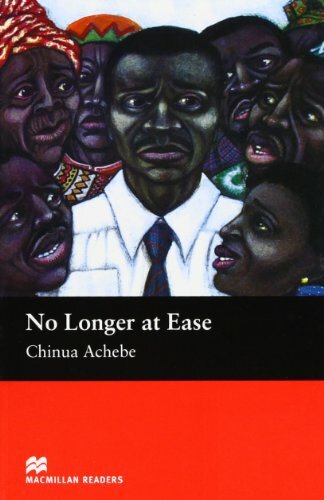 9781400143771 | Unabridged edition (Tantor Media Inc, November 16, 2009), cover price $59.99 | About this edition: Chinua Achebe's characteristically measured and nuanced voice is everywhere present in the seventeen beautifully written pieces contained in this collection. 9780307272553 | Alfred a Knopf Inc, October 6, 2009, cover price $24.95 | About this edition: From the celebrated author of Things Fall Apart and winner of the Man Booker International Prize comes a new collection of autobiographical essaysâhis first new book in more than twenty years. 9780307473677 | Reprint edition (Anchor Books, October 5, 2010), cover price $14.95 | About this edition: A collection of autobiographical essays from the celebrated author of Things Fall ApartÂ Chinua Achebeâs characteristically eloquent and nuanced voice is everywhere present in these seventeen beautifully written pieces. 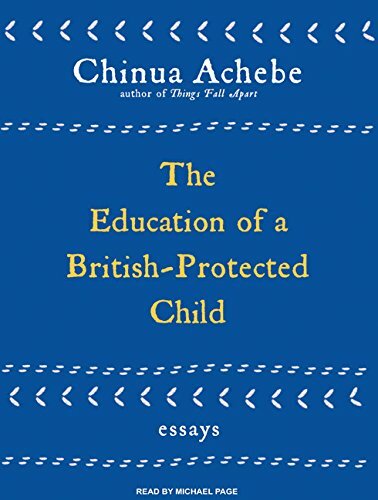 9781400113774 | Unabridged edition (Tantor Media Inc, November 16, 2009), cover price $29.99 | About this edition: Chinua Achebe's characteristically measured and nuanced voice is everywhere present in the seventeen beautifully written pieces contained in this collection. 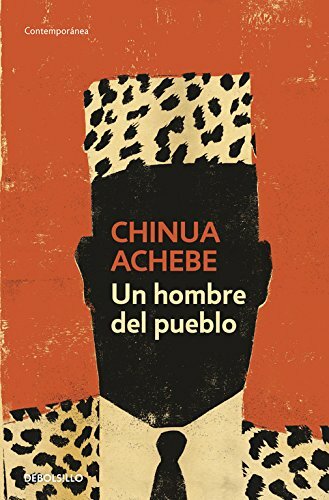 9781400163779 | Mp3 una edition (Tantor Media Inc, November 16, 2009), cover price $19.99 | About this edition: Chinua Achebe's characteristically measured and nuanced voice is everywhere present in the seventeen beautifully written pieces contained in this collection. 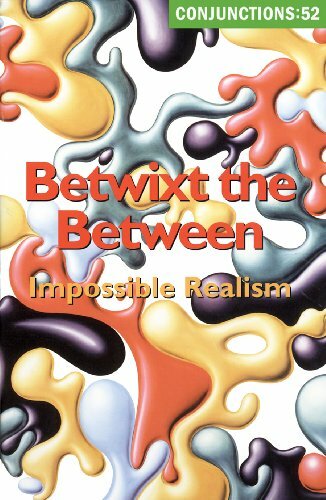 9780941964685 | Bard College Center, July 31, 2009, cover price $15.00 | About this edition: Postfantasy fiction that defies definition is at the center of a groundbreaking issue edited by Bradford Morrow and Brian Evenson in the Spring 2009 edition of Conjunctions. 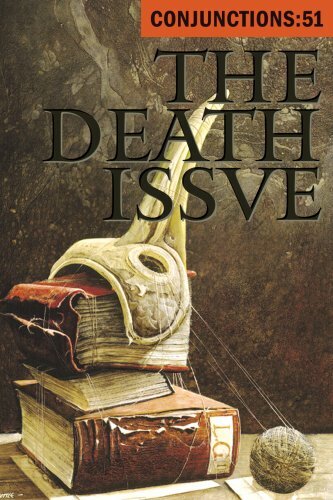 9780941964678 | Bard College Center, December 1, 2008, cover price $15.00 | About this edition: As Cormac McCarthy wrote, "Death is the major issue in the world. 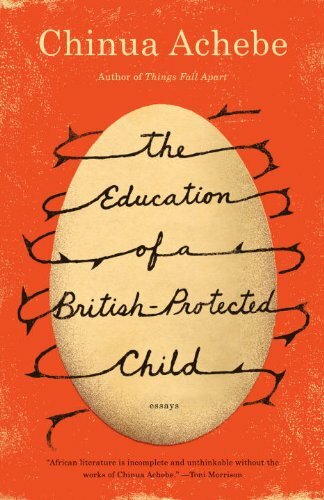 9781405072991 | Macmillan Educ Ltd, May 17, 2005, cover price $8.10 | also contains No Longer at Ease | About this edition: A classic story of moral struggle in an age of turbulent social change and the final book in Chinua AchebeâsÂ The African Trilogy When Obi Okonkwoâgrandson of Okonkwo, the main character inÂ Things Fall Apartâreturns to Nigeria from England in the 1950s, his foreign education separates him from his African roots. 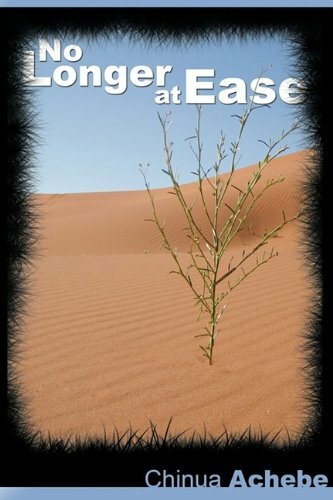 9780606200721 | Demco Media, February 1, 2002, cover price $16.83 | also contains No Longer at Ease | About this edition: This is an Intermediate Level story in a series of ELT readers comprising a wide range of titles - some original and some simplified - from modern and classic novels, and designed to appeal to all age-groups, tastes and cultures. 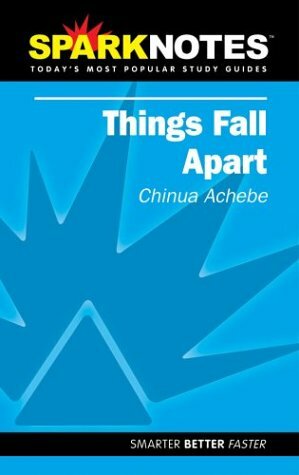 Product Description: Things Fall Apart, tells of a troubled young African whose formal education separates him from his roots and makes him part of a corrupt ruling elite he despises. 9780385474559 | Reprint edition (Anchor Books, October 1, 1994), cover price $13.95 | About this edition: The sequel to the classic, Things Fall Apart, tells of a troubled young African whose formal education separates him from his roots and makes him part of a corrupt ruling elite he despises. 9780435905286 | Heinemann, May 1, 1981, cover price $8.95 | also contains Climates and Cultures | About this edition: Obi returns to Lagos full of ideas and high principles after studying in Britain. 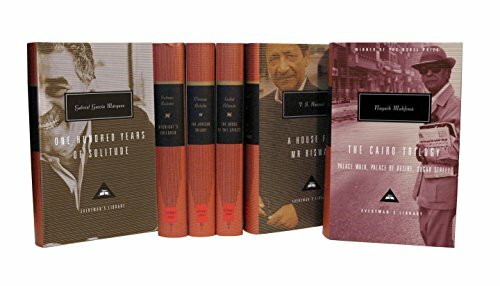 9780839250081 | Astor-Honor Inc, June 1, 1961, cover price $5.95 | About this edition: The story of a man whose foreign education has separated him from his African roots and made him part of a ruling elite whose corruption he finds repugnant. 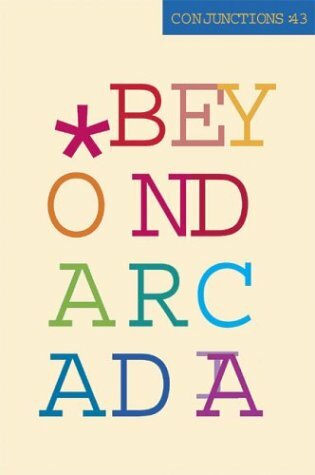 9780941964593 | Bard College Center, January 1, 2005, cover price $15.00 | About this edition: The contemporary innovative poetry world is as lively and provocative today as at any time in the last century. 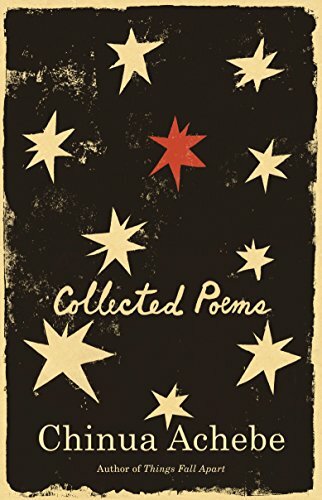 A collection of poetry spanning the full range of the African-born author's acclaimed career has been updated to include seven never-before-published works, as well as much of his early poetry that explores such themes as the African consciousness, the tragedy of Biafra, and the mysteries of human relationships. Original. 20,000 first printing. 9781400076581 | Anchor Books, August 1, 2004, cover price $14.00 | About this edition: A collection of poetry spanning the full range of the African-born author's acclaimed career has been updated to include seven never-before-published works, as well as much of his early poetry that explores such themes as the African consciousness, the tragedy of Biafra, and the mysteries of human relationships. 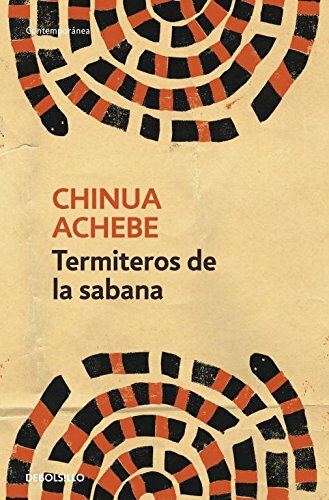 9781417672226 | Turtleback Books, August 1, 2004, cover price $23.35 | About this edition: Chinua Achebe is one of the founding fathers of African literature in English, a writer of world stature whose novel Things Fall Apart is one of the essential works of the twentieth century. 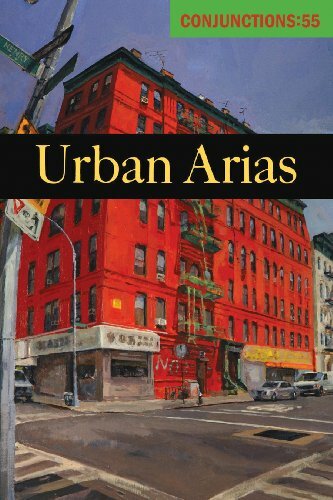 9781586634070 | Spark Pub Group, September 1, 2003, cover price $5.95 | About this edition: Amazon.